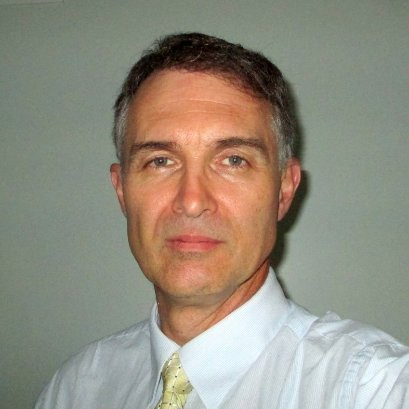 The company founder and principal engineer is Michael Veegh, a registered professional engineer in California, Rhode Island, Massachusetts, Indiana, Pennsylvania and Louisiana. A native of Austria, Mr. Veegh grew up in Switzerland and South Africa, spent time in California and finally settled in Rhode Island. He graduated from the University of the Witwatersrand (South Africa) in 1983 with a BSc (Eng) Civil degree and from the University of Rhode Island in 1994 with an MBA. He began his career at Watermeyer, Legge, Piésold & Uhlmann, a major South African civil consulting firm, working on general building and industrial structures. In 1985, he joined VSL Corporation in Campbell, California where he became Division Engineer for the Engineering Structures Unit. 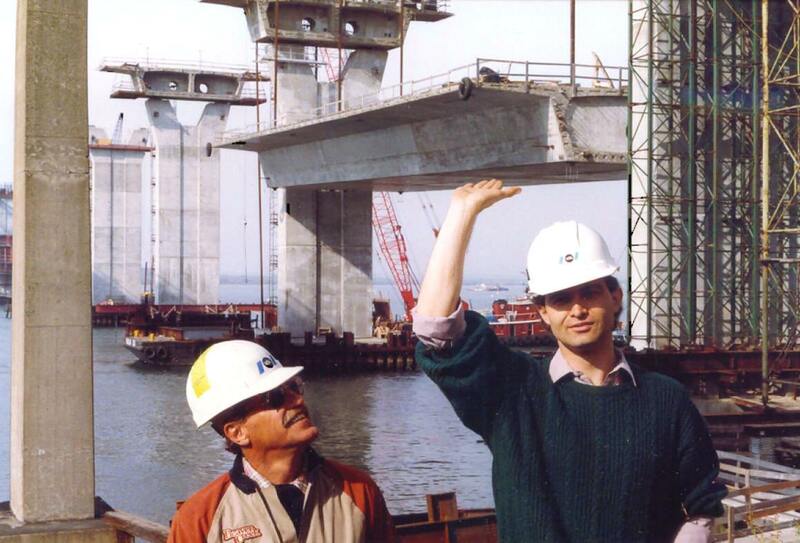 He worked on the construction of long-span, steel and concrete bridges using such techniques as incremental launching, form travelers and span-by-span lifting of segments weighing close to 2400 tons. Mr. Veegh is also well-versed in prestressed concrete and post-tensioning technology. In 1995, he incorporated CTE to pursue his goal of engineering excellence. With more than 30 years of experience in bridge construction and special projects, designing in steel and concrete, he performs much layout work, engineering and detailing himself, ensuring a high level of professional attention to all aspects of his project assignments. In 2006, after filling the roles of architect and engineer on a coastal building project, he once again added building work to his practice, specializing in high-wind resistant construction and high-performance tie-down systems. Mr. Veegh has hands-on experience in machining and welding and has spent much time on numerous jobsites, as resident engineer and also building forms, framing and tying rebar for footings, slabs, walls, columns and beams. This gives him a highly practical and constructability-based perspective when it comes to designing for construction, a fact much valued by his clients. He is just as comfortable on the jobsite as he is in the design office. With degrees in engineering and business, Mr. Veegh also has a clear understanding of not only the technical challenges faced by contractors, but also of their financial and risk management concerns. In 2012, he authored "Converting Graduates into Engineers", an eBook which aims to share some insights with students and younger engineers. It is based on his personal experiences over the years.